For 50 years, the Land and Water Conservation Fund has protected watersheds and drinking water, preserved our national heritage, and conserved natural areas and open space for wildlife and recreation -- all while providing sustainable, local jobs to communities across America. Back in 1965, Congress made a promise to all Americans to use funds generated from offshore oil and gas leasing to conserve our precious landscapes and create close-to-home parks for the public to use and enjoy. 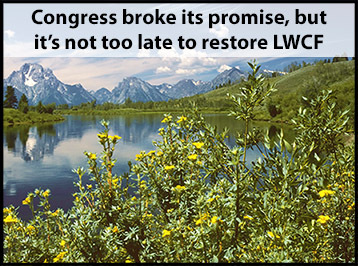 But this Congress broke that promise when they failed to reauthorize the LWCF by the Sept. 30 deadline. They still have the opportunity to do the right thing by the end of the year. 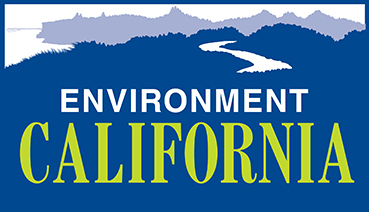 Tell Congress to reauthorize and fully fund the LWCF now.